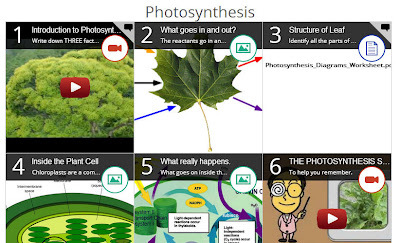 EdCanvas is an interesting site that allows educators to create online lessons. This creation tool allows you to gather videos, images, documents, and text from the Internet and from your computer to create a lesson. 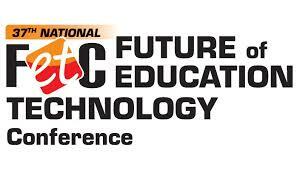 If you don't have resources already, you can search and build your lessons from Google, YouTube, and Flickr. If you do have resources, you can upload them from your computer, Dropbox, Google Drive, or access your Bookmarks. 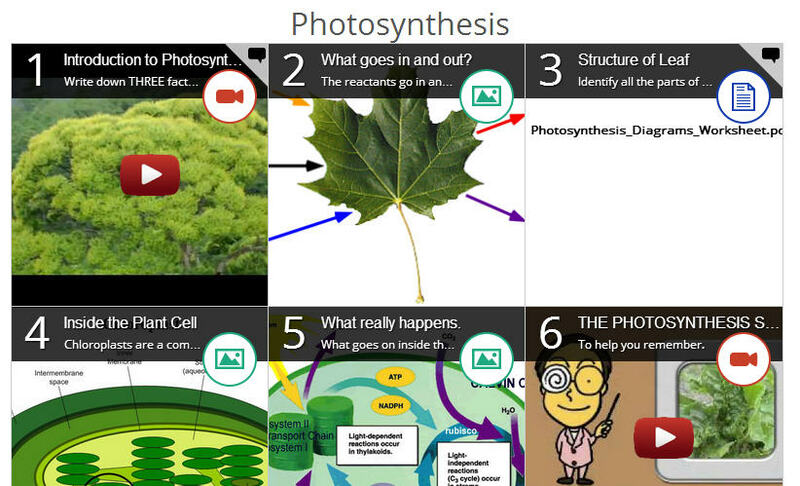 Check out this awesome lesson example about photosynthesis.